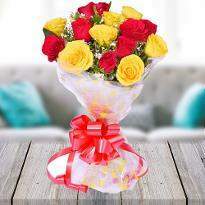 Send Valentine’s Day flowers to Vizag to your special one and let him or her know that how much you love and care for them. 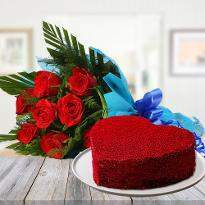 Valentine's day is the great day to convey heartfelt emotions to the person you love. 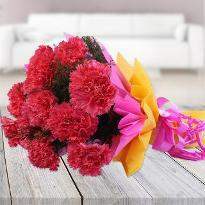 So, grab this opportunity and place your order for Valentine's day flowers in Vizag. 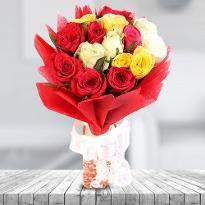 We offer the same day delivery and midnight delivery of valentines day flowers. 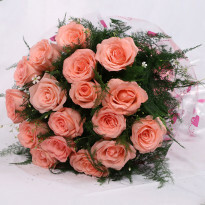 Tremendous demand for flowers can be witnessed during the Valentine week. 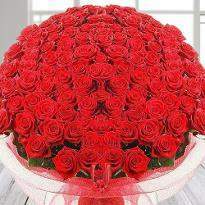 Flowers are considered to be the best gift for Valentine’s day. 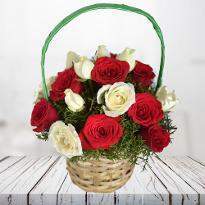 If you are planning to gift flowers to your beloved this Valentine’s day, then Winni has come up with an extensive range of online Valentine flowers in Vizag. 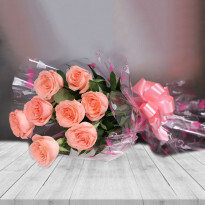 Therefore, you can easily order Valentine flowers online in Vizag from Winni and get a gorgeous bouquet of flowers delivered to Vizag on the occasion of Valentine’s day. Valentine’s day is all about celebrating love. 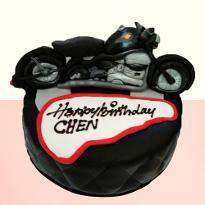 It’s the day when couples try hard to delight their partner. They leave no rocks unturned when it comes to surprise their partner. 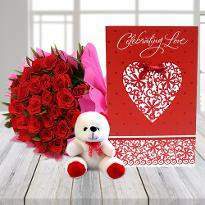 The significance of Valentine’s day is that lovers and admirers all over the world convey their emotions of love and admiration, respect or gratitude with blooming Valentine flowers. 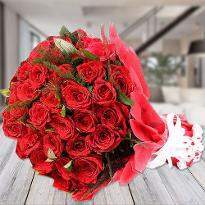 To describe your feelings of love, you must choose for a bouquet of fresh and blooming flowers and let that special one know about your immortal feelings. 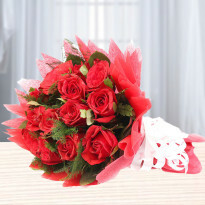 You can also include a personal note along with the bouquet of Valentine flowers. 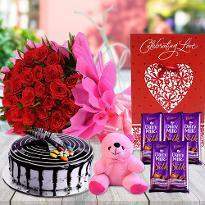 It would be the romantic gesture to express your love and affection for the special one. 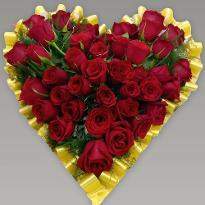 There is no doubt that flowers are the perfect Valentine day gifts. 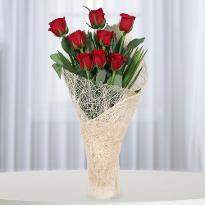 We have roses, carnations, gerberas, lilies as well as orchids. So, you can go for these flowers. These mesmerizing beauties are available in different colors too. 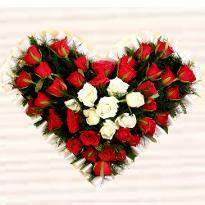 Not only this, you can even shop for Valentine flowers in the form of bunches, bouquets, heart-shape arrangements, alphabet arrangements. 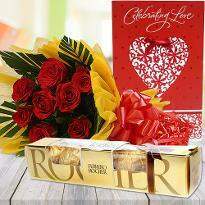 So, you have a wide scope of flowers which can brighten the day of your special one. 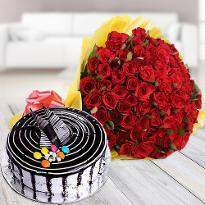 You can pick the ideal flowers for your special one and send it using our online Valentine’s day flowers delivery option in Vizag. Nothing can beat the beauty of fresh flowers! 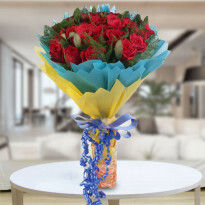 Being the epitome of love and romance, flowers have the power to revitalize the flame of romance once again in your relationship. 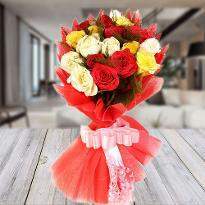 Flowers can perfectly convey the meaning of beauty, calmness and love. They can showcase your unspoken feelings in a moment. A heart-shape bouquet of flowers, a warm hug and some romantic silence, some waves ringing in the background and you have the perfect idea for a memorable Valentine’s day. 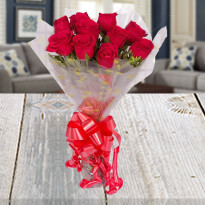 We at Winni has the finest assortments of online Valentine flowers for you. 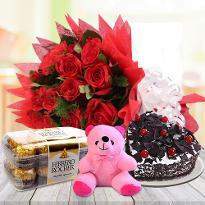 You can easily place your order for Valentine flowers and we ensure that we send Valentine flowers to Vizag without any delay. 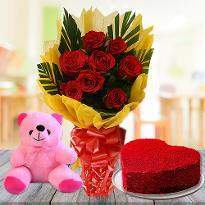 So, wherever you are living, you can, without any problem, order and send Valentine flowers online in Vizag to revitalize your romance. 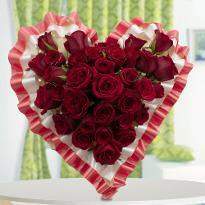 So, hurry up and book your Valentine flowers now!